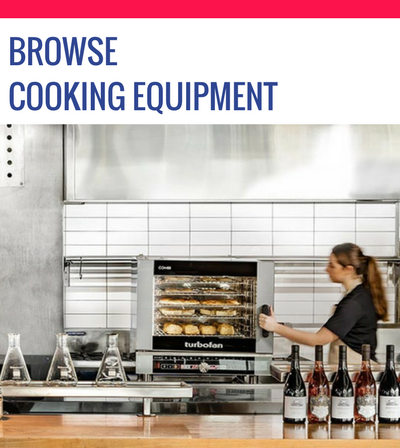 We office a diverse range of retail scales and weighing equipment to meet any business requirements, whether you are looking for retail scales, industrial scales, or high precision scales, you will find it here! 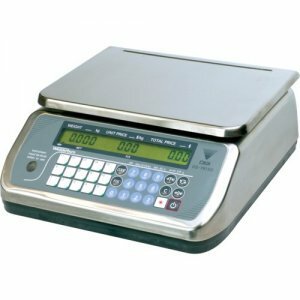 We also supply balance scales, counting scales, dial scales, price computing scales & more! 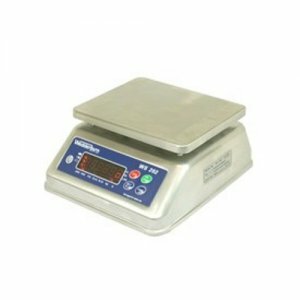 Our weighing equipment can be used in any grocery store, deli, bakery, cafe or meat counter. 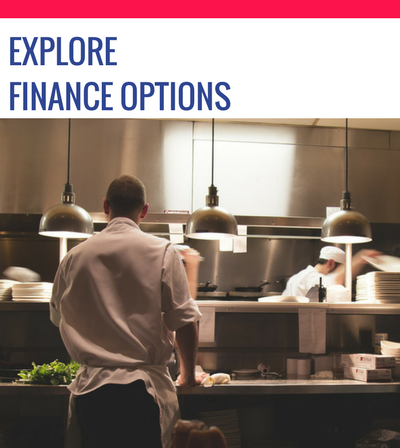 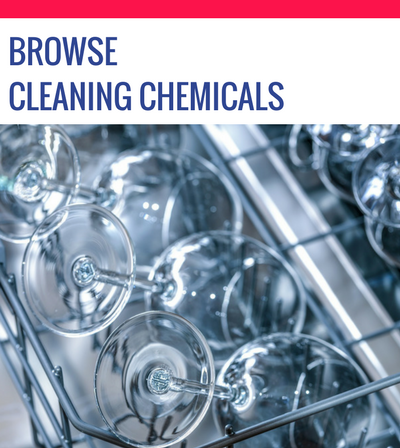 CE Catering offers a number of retail options including price computing and weighing scales, plus scales which connect to cash registers or POS Systems. 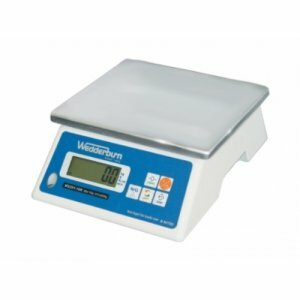 Our great range of products includes the Digital Price Computing Scale 15kg/8 pre-sets from Wedderburn. 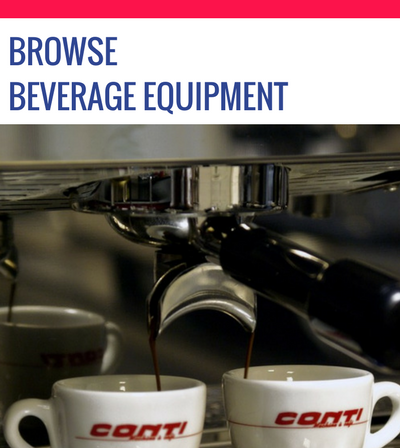 Trade approved digital price computing scale with 8 pre set keys to improve quick and easy transactions by ensuring the accurate measurement and pricing of your product. 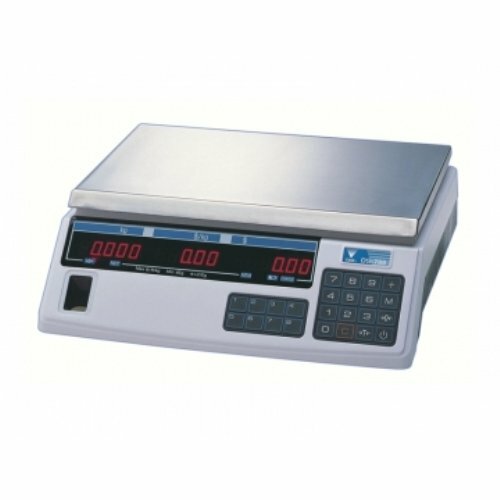 We also carry the WS201, a great general purpose digital bench scale suitable for a wide range of weighing applications. 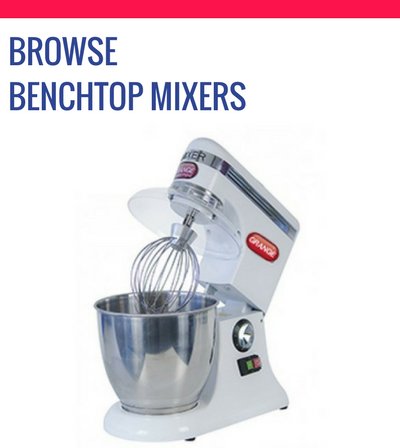 These bench scales feature high resolution with highly accurate counting functionality and dry cell battery operation which makes them easily portable. 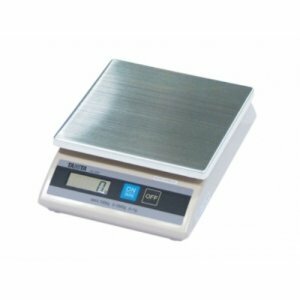 Digital Scale 1kg x ..